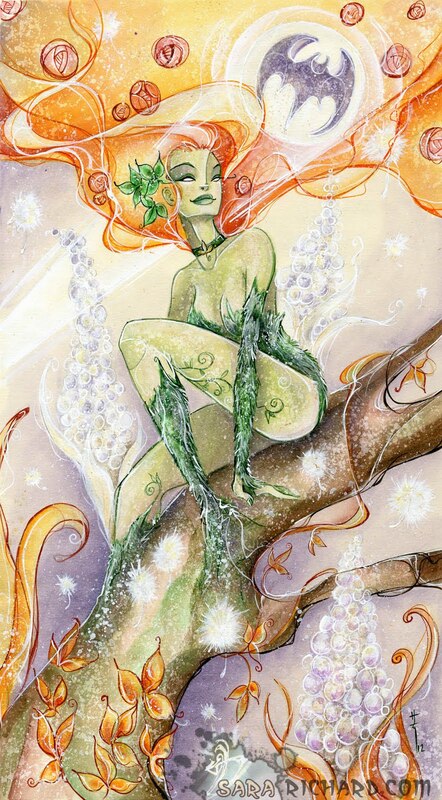 Just finished my new piece of Poison Ivy for my banner image at this year's upcoming conventions! I wanted to go for something that was as eyecatching as the Phoenix piece i had. But I needed something updated and I wanted to show some love for DC :) Keep an eye out for it! also if you're a Harry Potter fan, I have a Hermione and Luna piece in the Linewerk Icon's gallery!